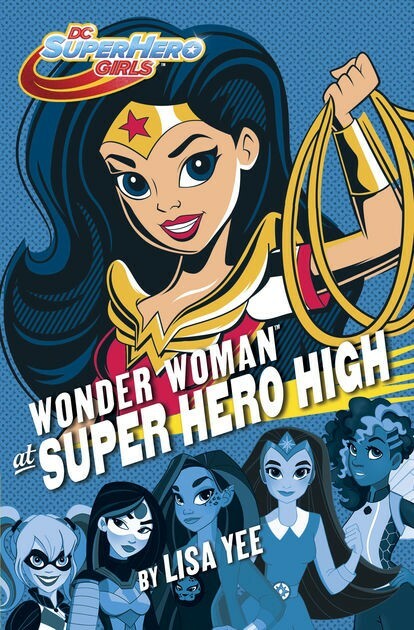 Wonder Woman isn't like most high school students -- but Super Hero High isn't like most high schools! 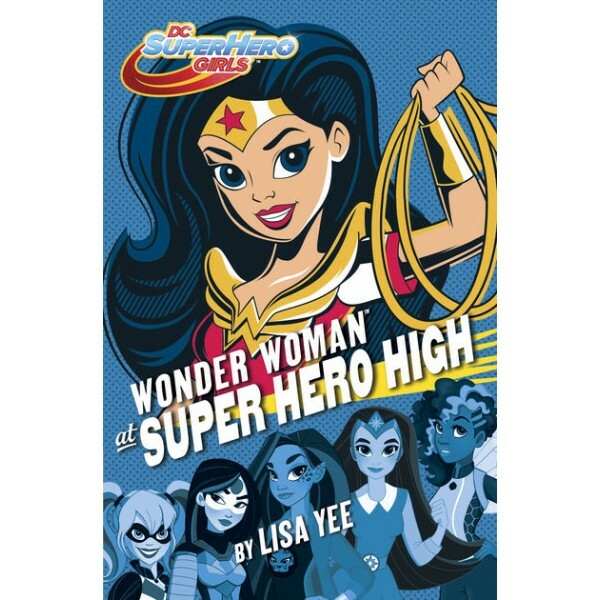 Wonder Woman is an Amazon Warrior and Princess. She has never left her home on Paradise Island. But she wants to be a super hero -- the very best super hero she can be. In order to train at the most elite school in the galaxy, she has to juggle acing her classes, forging new friendships, trying to make the team for the Super Hero Super Triathlon, and her insane suite-mate sharing her every embarrassing moment on social media. Not to mention...Wonder Woman has never seen a boy before. High school is going to be harder than she thought. Award-winning author Lisa Yee brings this edge-of-your-seat adventure to life with mystery, thrills, and laughs.